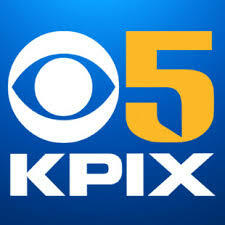 A news crew from San Francisco’s KPIX was robbed of their equipment in the city’s Lower Dimond district. In a statement, police said they responded just before 12:15 p.m. Thursday to a robbery report. Officers spoke with the crew, who said a masked suspect approached, claiming to have a gun and demanding the crew’s camera. The news crew complied, and the suspect, who did not display a gun, fled with the camera. There were no reports of injuries. Later in the day, Oakland police officers worked with San Francisco police to detain two suspects in San Francisco, recovering the camera. Thursday’s take is the latest in a series of robberies and attacks on television and film crews in the city since a February armed robbery and shooting involving a KPIX crew outside an East Oakland library.